Death has placed it icy hands on the granny of J.Life Fm’s Daakyehemaa Yeboah Asuamah. Report says Madam Helena Anane Sarpong passed away in her sleep on January 1, 2017. 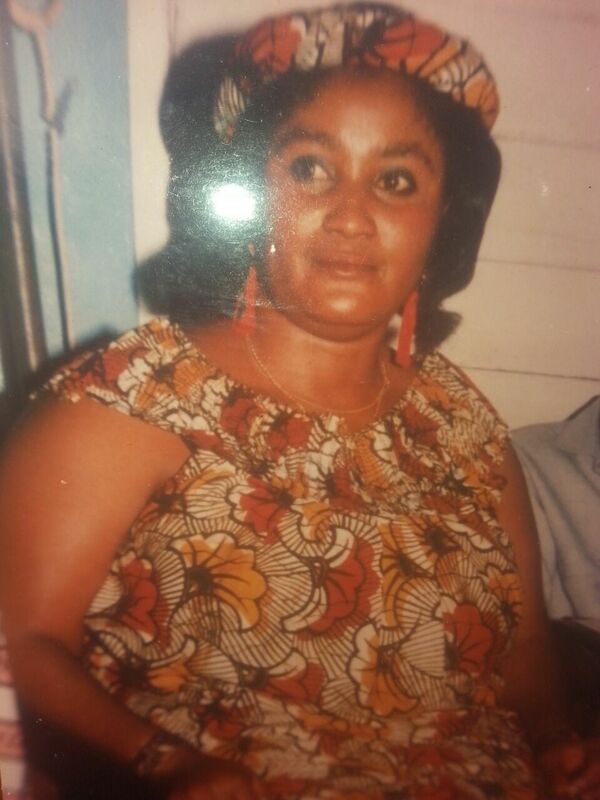 Daakyehemaa who was saddened by her granny’s death disclosed that the late Helena was the one who took care of her. According her, she has really lost someone who was dear to her heart. She was blessed with six (6) children—but sadly, one of them passed on some years ago. Among the survivors is his 86-year-old husband, Mr. Anane Sarpong. One Week celebration of Madam Helena Anane Sarpong will take place at Yawhima a suburb of Sunyani in the Brong Ahafo Region on Sunday, 8th of January 2017. She died at the age of 68.